At Hamilton we're happy to build your new bicycle using existing fitting numbers you've had from a bike fitter in the past or even use your current bike as a reference point. But if your looking to go down the full custom route and be professionally sized and fitted for your new bike we can happily help, we work exclusively with Dean Taylor at Fit-me-up to offer the best possible service. 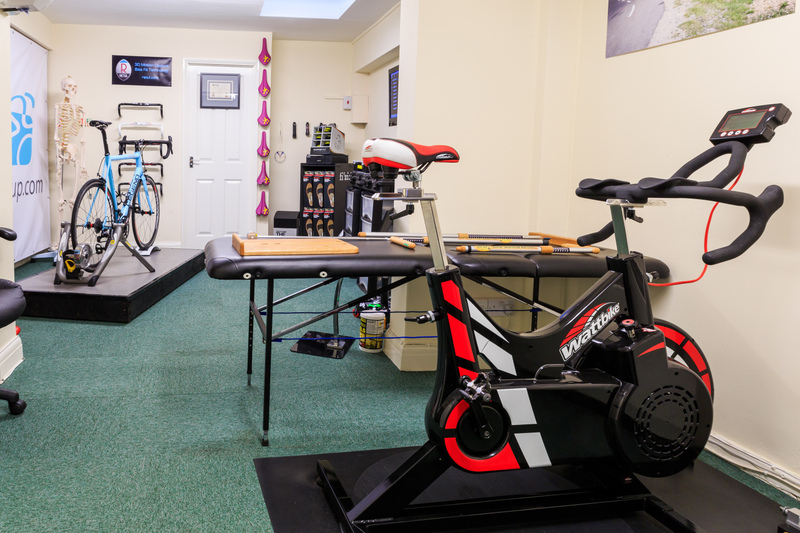 If you would like more information on bike fitting please feel free to contact us or click on the link to go to the fit-me-up website.